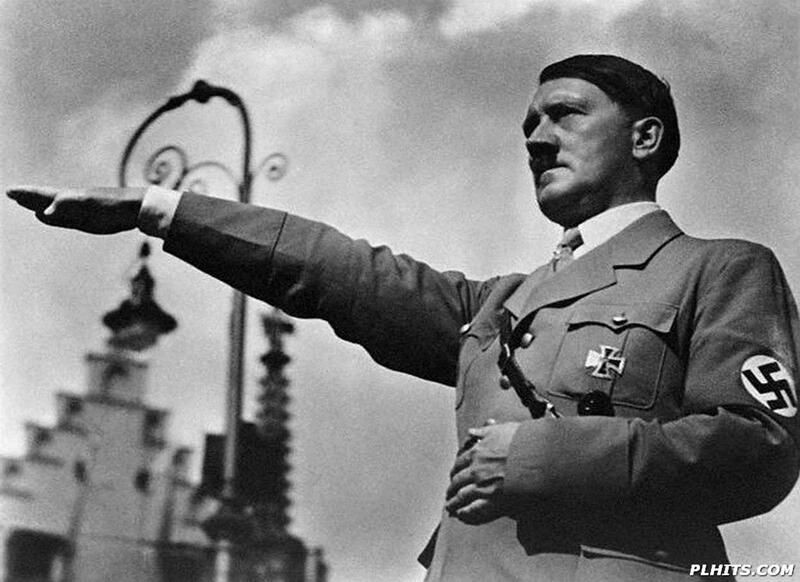 Adolf Hitler was a German politician who was the leader of the Nazi Party, Chancellor of Germany from 1933 to 1945 and Fuhrer (“Leader”) of Nazi Germany from 1934 to 1945. 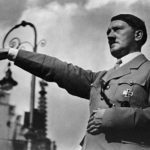 As dictator, Hitler initiated World War II in Europe with the invasion of Poland in September 1939, and was central to the Holocaust. "The art of leadership… consists in consolidating the attention of the people against a single adversary and taking care that nothing will split up that attention." "Strength lies not in defence but in attack." "The great strength of the totalitarian state is that it forces those who fear it to imitate it." "The day of individual happiness has passed."